Heather was a devoted member of the arts and cultural community of Fort St. John for more than 50 years. She, along with the two other founding members of the North Peace Potters’ Guild, Edna Adlard and Vonnie Dixon, initiated the first pottery studio in Taylor in 1968 and she continued to keep pottery training and education alive through the many years. Heather was the driving force in organizing the pottery studio in the first arena before it burned down and in the new recreational centre after it was constructed. In the early 80’s, she taught pottery at the Northern Lights College studio until the college required the space for academic programs. Heather arranged for the storage of all the equipment and kept an interest in pottery going for 15 more years. 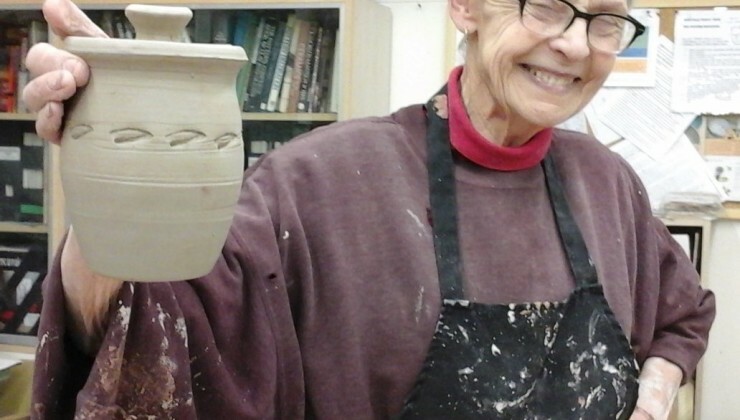 In 2002 she was assisted by the Arts Council to create a community Pottery Studio at the Artspost, previously located in the old Sew-it-Yourself Shop building prior to expanding to its current location in 2007. Heather was also a founding member of the Fort St. John Community Arts Council and a member of the Community Centre Committee that persevered through 2 referendums before construction of the North Peace Cultural Centre. She was appointed by the BC Minister of Cultural as the first BC Arts Board member from Northern BC. She served 29 years on the School District #60 Board of Directors where she championed the arts and cultural initiatives in the school system. 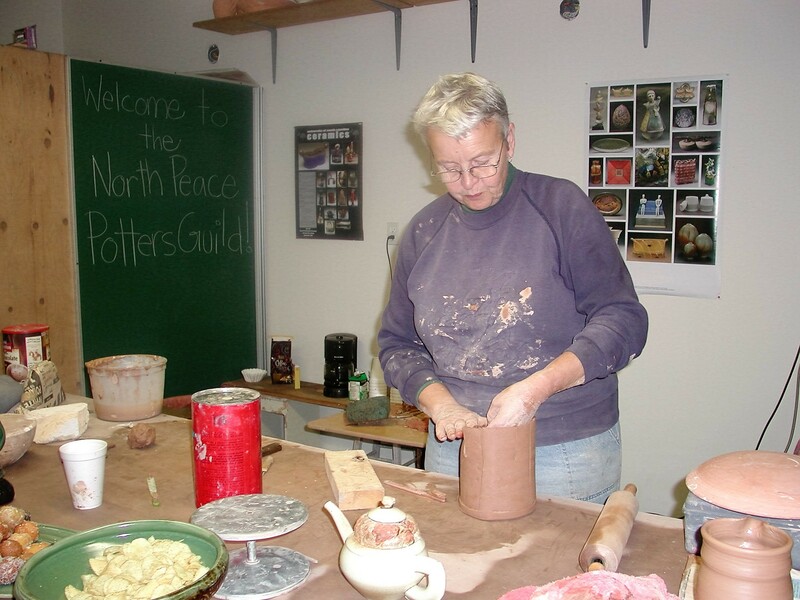 Throughout the years Heather conducted many pottery classes in the schools, in workshops and instructed countless adult and children classes in the North Peace Potters’ Guild community studio.